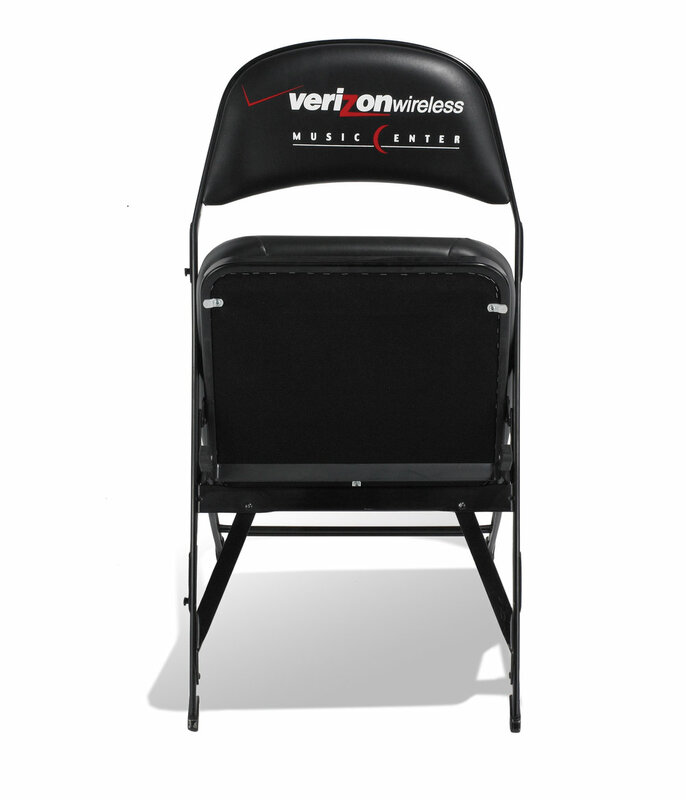 The contour foam of this 4400c adds a premium look to your gymnasium, entertainment, concert, or athletic seating. 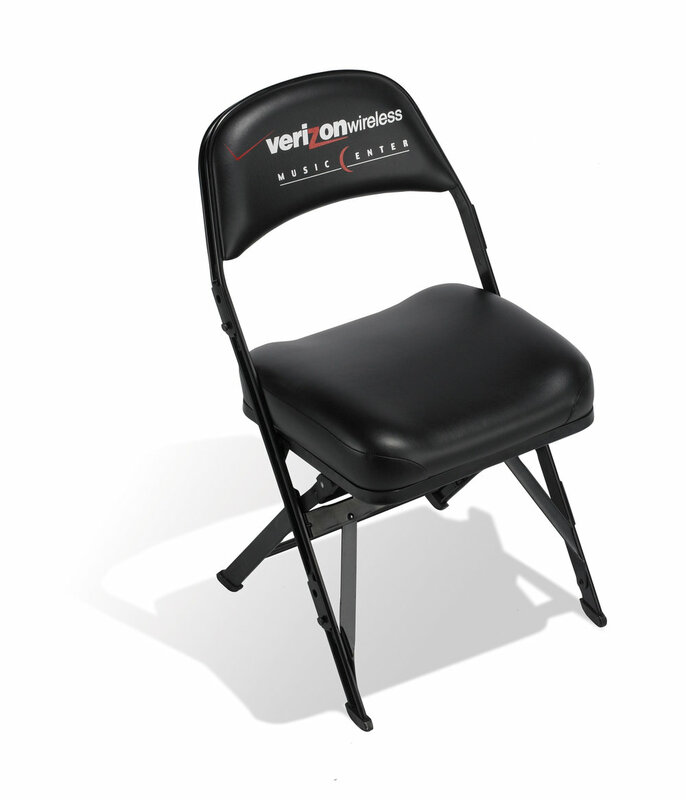 Upgrade from the 4400 model to our contour molded foam seat cushion for even advanced spectator comfort. Also available in a 1 ½” (38 mm) wider seat to give users extra personal space. 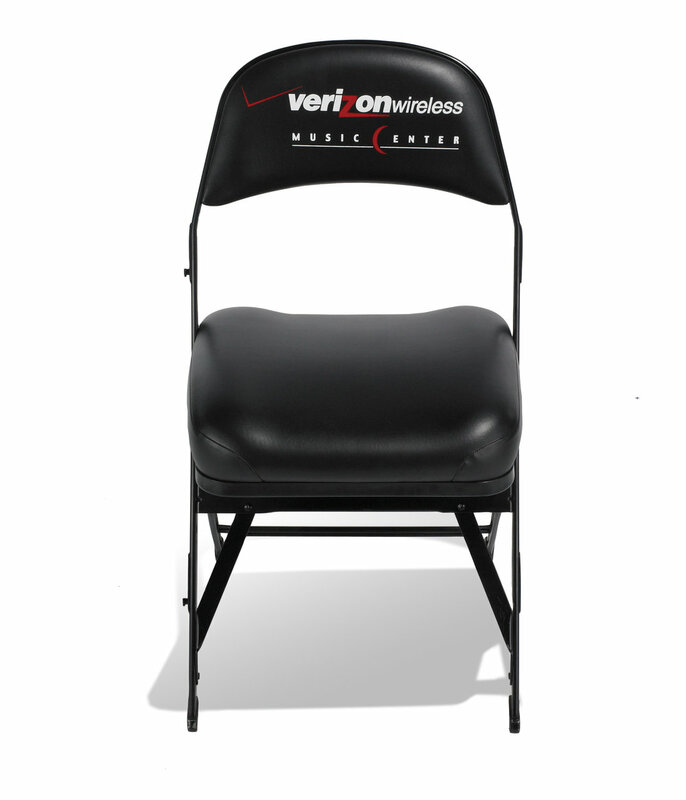 The added comfort doesn't stop sponsorship opportunities as custom logos can be added to the seat, back, and back of back.